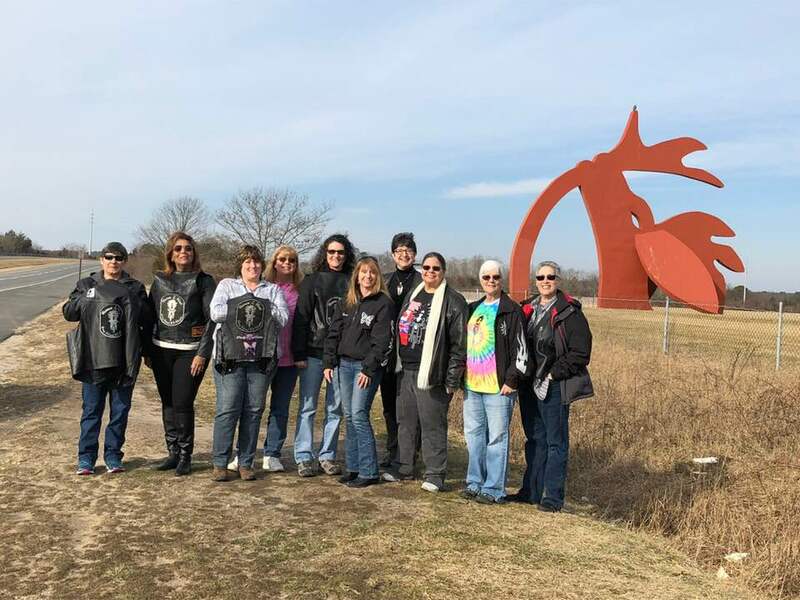 Women in the Wind – Long Island Chapter – Our Purpose: Educate our members in motorcycle safety and maintenance, unite women motorcyclists with friends of common interest, and promote a positive image to the public of women on motorcycles. Our Purpose: Educate our members in motorcycle safety and maintenance, unite women motorcyclists with friends of common interest, and promote a positive image to the public of women on motorcycles. Long Island women motorcyclists, let’s ride! Come on down to one of our meetings to find out what we are all about! Check out our Contact page to get in touch. Unite women motorcyclists with friends of common interest. Promote a positive image to the public of women on motorcycles. Educate our members in motorcycle safety and maintenance. Women in the Wind is an international organization for female motorcycle enthusiasts founded in 1979. The international organization has chapters in the US, Canada, Europe, Australia and Asia. We wish to promote a positive image of motorcyclists, in particular, female motorcyclists. We attempt to educate, encourage, and offer camaraderie to those women who have been riding without knowledge or support of other women riders. When you join, you receive a list of chapter members’ names, towns, and contact information. This makes it easy to find and meet others in your area with whom you can ride. There are over 1000 members in the international organization. The Long Island Chapter was formed in May 1997. As of 2018, there were 34 members in the chapter. The monthly meetings are held on the third Monday of each month at various locations throughout Long Island. The location is announced the previous month. Our dues are $30 per year, prorated for new members as the year goes by. All members of our chapter must also join the international organization for a dues fee of $20, also prorated through the year for new members. Membership benefits include the international newsletter “Shootin’ the Breeze,” published six times per year, along with the opportunity to attend the Summer and Winter Internationals conferences, along with many regional events hosted in different locations by volunteer chapters. Women who wish to learn about our group are welcome to attend the next Long Island Chapter meeting of Women in the Wind. We do not pressure anyone into joining. You are invited to stop by and see what we are all about.